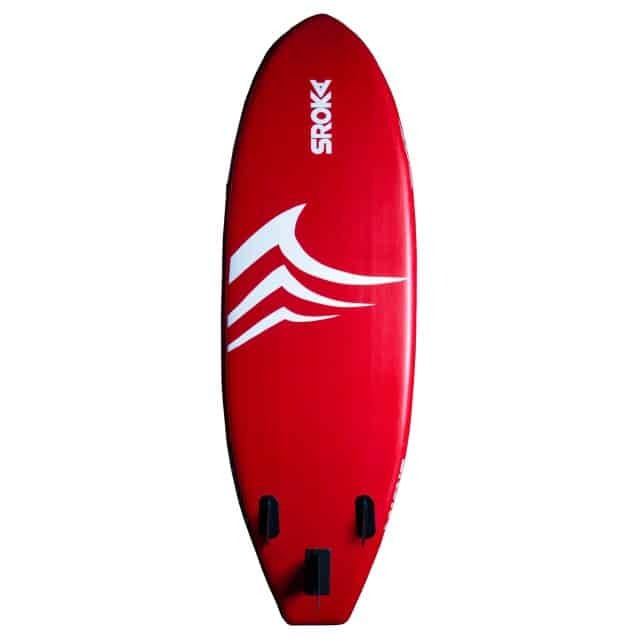 The Inflatable Stand up paddle Waves 8’5 Sroka is an ideal board for surfing. 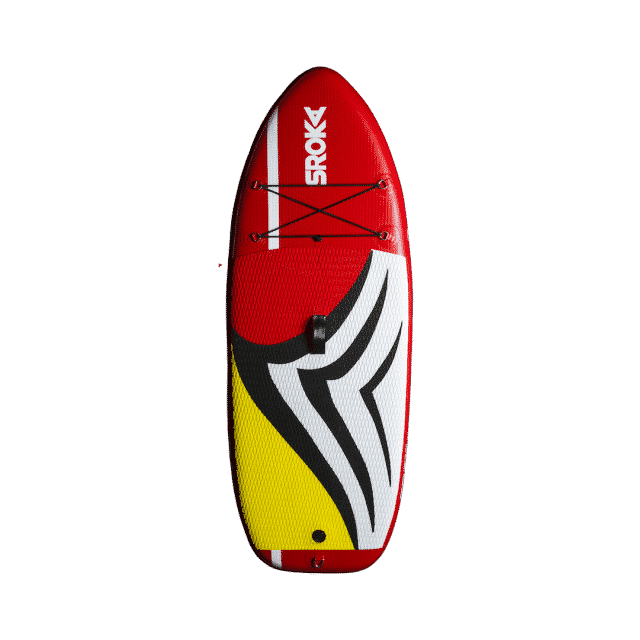 This paddle board has been specially designed for the surfing paddlers. 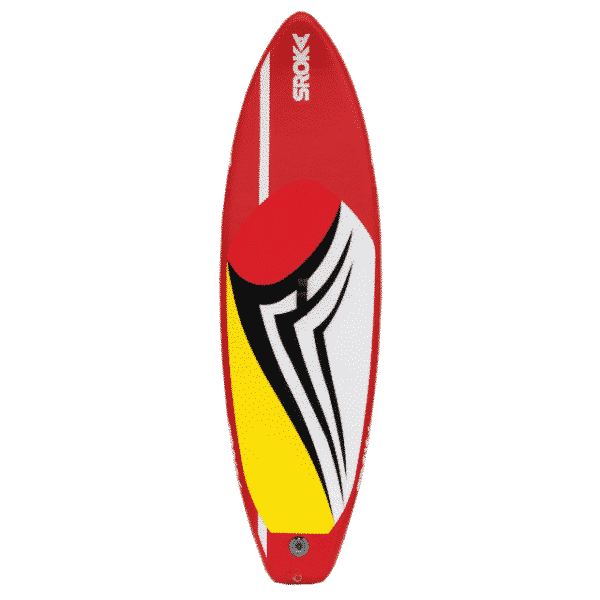 This paddle board has a perfect outline and compact size which will make your paddle board turn easier and faster. 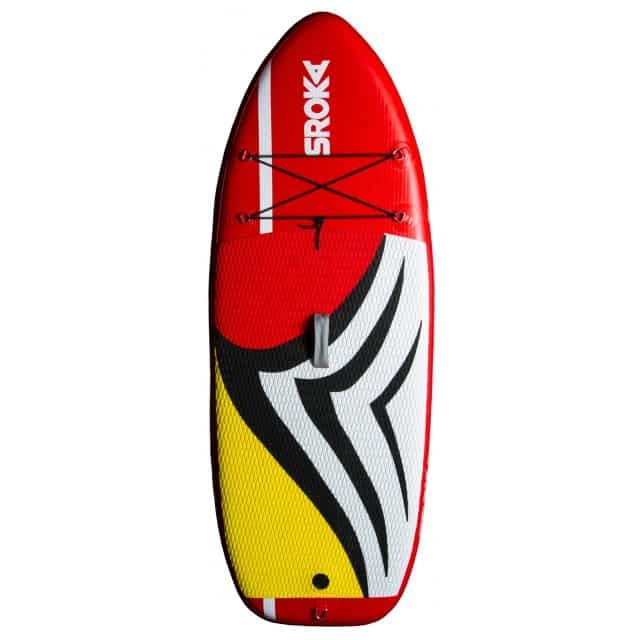 The Waves 8’5 Sroka SUP board will become your new traveling fellow! It is also a perfect SUP board for your kids: secure, easy to handle and maneuver. When deflated this stand up paddle board folds into a special backpack.